A tasty vegetarian choice, this dish combines rice, spaghetti, small round macaroni, vermicelli, fried onions, black lentils and hummus. All this topped with thick tomato sauce, garlic and vinegar sauce, and chilli sauce – an explosion of tastes to tantalise the tongue! 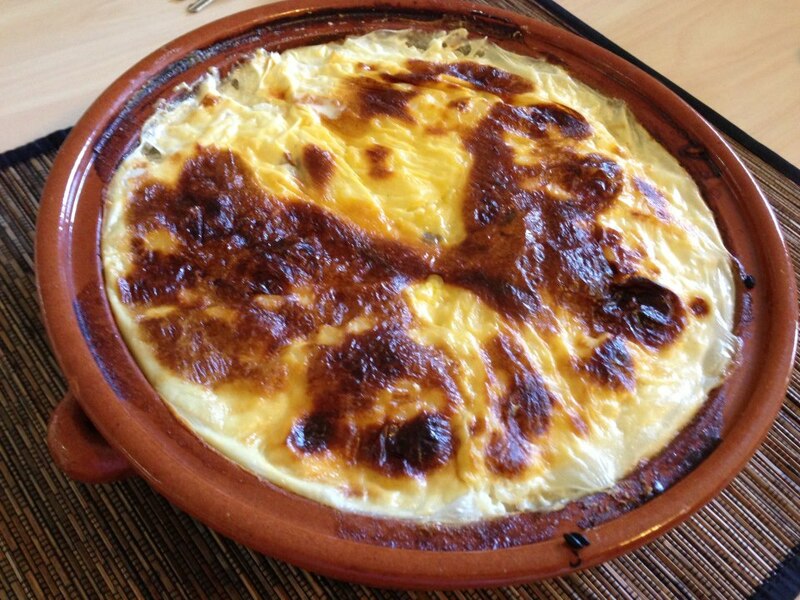 A baked dish, this consists of white rice prepared with milk, butter or cream and chicken broth, and spices. Available in vegetarian and non-veg options, this slow-cooked dish is a regular at special occasions and family gatherings. 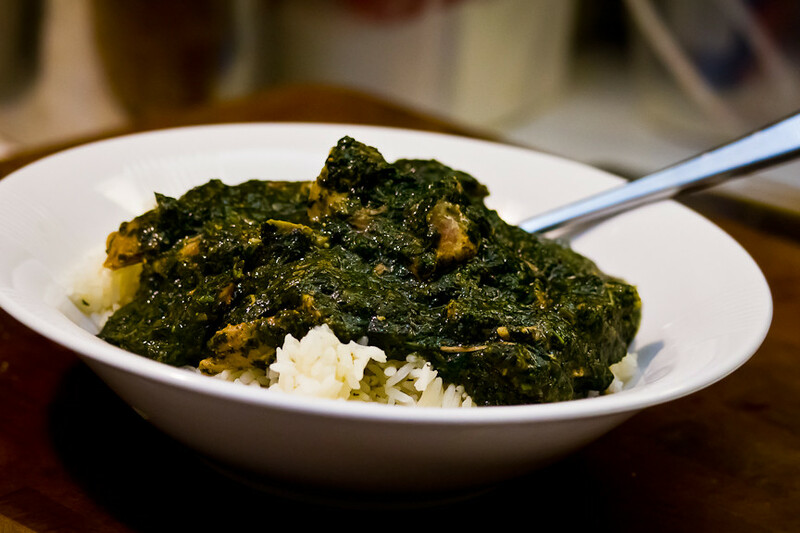 This dish combines green leafy vegetables with a meat stew, cooked with garlic and cilantro. Cities near the coast also prepare it with fish or shrimp. It is served with a generous squeeze of lime, accompanied by rice or bread. 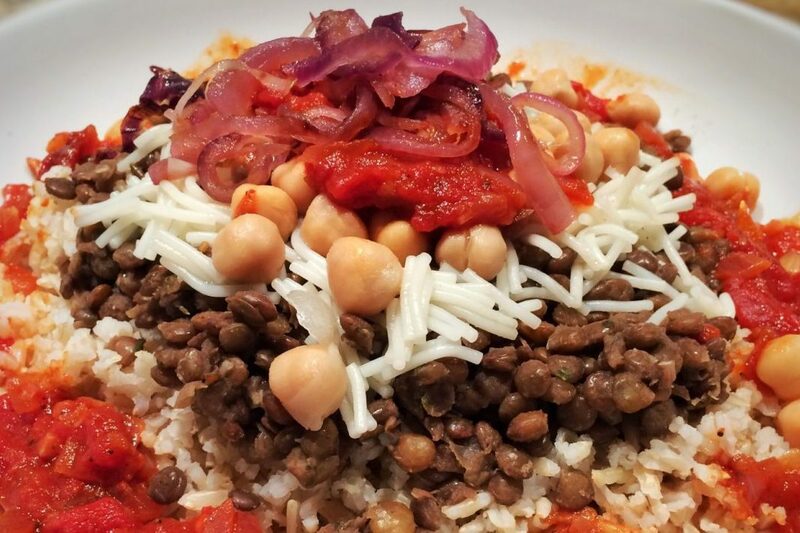 This rich concoction of rice and meat has Nubian antecedents, and is generally eaten on very special occasions. Tucking into a dish that consists of layers of fried bread and rice, with tomato sauce cooked with garlic and vinegar on top, meat soup and large pieces of meat, is definitely no ordinary treat! Popular on the coast where fish is easily available, it is prepared with white fish cooked with yellow rice, onion, spices, and tomato sauce. 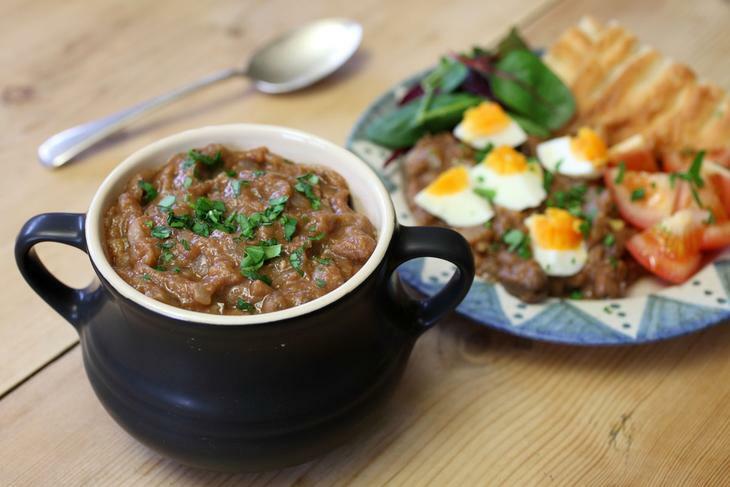 The flavours combine beautifully when it is further baked in an earthenware pot. This simple, tasty food for all can be prepared in multiple ways. Lava beans cooked with oil and lemon juice, it is further flavoured with garlic or onion. Some also like adding pastrami, parsley, sausage, and boiled or fried eggs. No wonder Ful is rumoured to have been cooked way back in ancient Egypt. The Egyptian version of the falafel, it generally accompanies Ful. 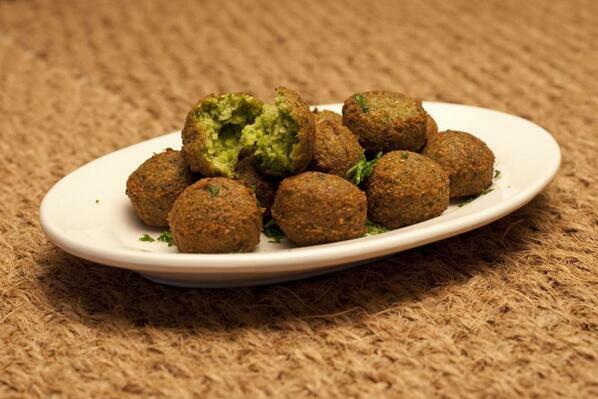 Ta’meya or Falafel is generally prepared out of crushed fava beans mixed with other ingredients, and fried. Served with tahina and salad with Egyptian bread, it is the perfect dish for vegetarians. Vegetarians will love this green creamy mash prepared with parsley, dill, leek, ground fava beans, spices, and green pepper, topped with fried onions. 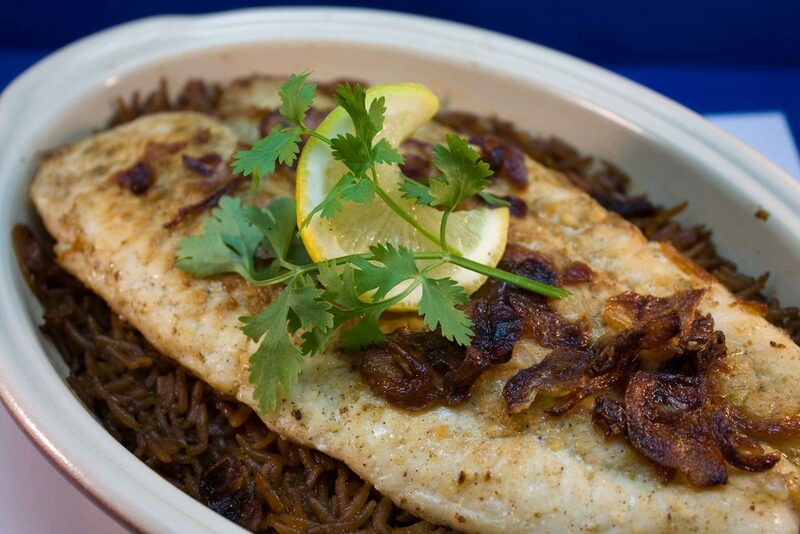 It is served with Egyptian bread and green onions. 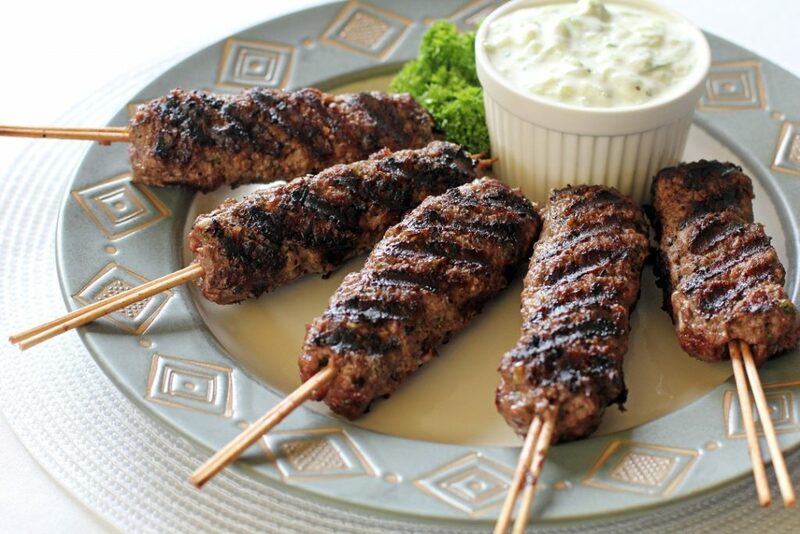 Kebab, comprising of grilled pieces of meat, and kofta, a piece of minced meat prepared on the grill, are hot favourite traditional Egyptian food. Served with Egyptian bread, salads and tahini, they are a flavoursome treat. Alexandrian liver is another tasty dish, prepared with spicy pepper, and garlic or onion. Sausages, prepared with tomato sauce and spicy pepper, make a delicious mouthful. Piquant pickles add zest to both these dishes, which are must-try Egyptian foods. A street-side Egyptian food favourite, it comprises chopped chicken or lamb that is usually cooked on braziers visible from the street. It is served on several types of bread and makes for a delicious quick bite. Next Post 5 Best Places To Visit In Europe For A Memorable Holiday!